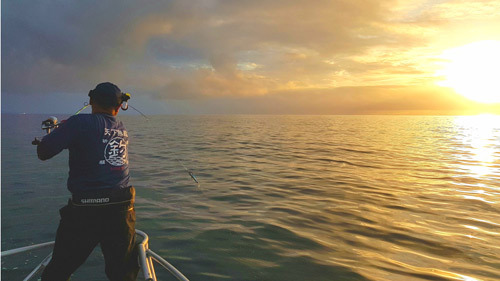 Fish n' Dips - Fishing Charters Auckland - Get a fish worth bragging about. Get Ready for a Great Fishing Day! More Fish, More Fun, Less Stink! 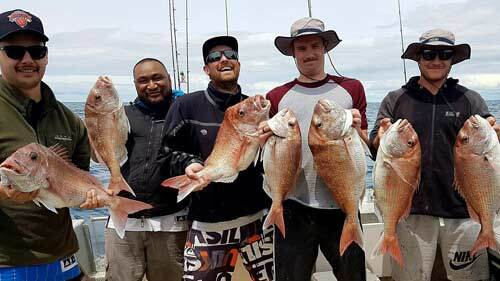 Fish n’ Dips is a professional fishing charter boat based in Auckland that specialises in providing tailor made fishing and diving boat hire. Travelling at a top speed of 35 knots and capable of carrying 8, we’ll get you to your fishing or diving spot quickly and comfortably, giving you more time to enjoy out on the water. With an experienced crew on board our charter boat, you’ll get advice and help whenever you need to make your next expedition one to remember. Take up the challenge of trying something new. 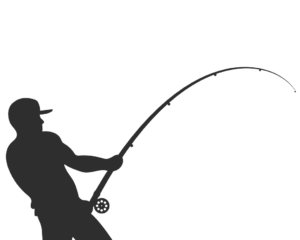 Our experienced and friendly crew will take care of you and your catch. 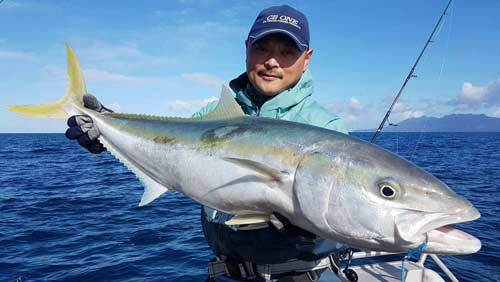 Softbait, stickbait or live bait, snapper or Kingfish – learn how to land a fish worth bragging about. The Fishing Boat – Wide, Stable and Fast!